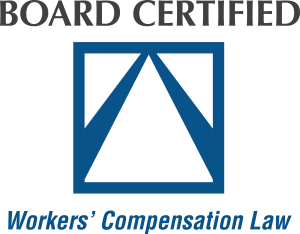 Mr. Bertics is a Board Certified Workers’ Compensation specialist. He has practiced exclusively in the areas of Workers’ Compensation and Social Security Disability Law for his entire career. He is passionate about leveling the playing field between victims and insurance companies, and works tirelessly to ensure his clients receive fair treatment from employers. Mr. Bertics is a recognized expert in workers’ compensation law. Mr. Bertics is the current Chair of the N.C. Bar Workers’ Compensation Specialization Committee which is responsible for certifying attorneys in North Carolina as specialists in workers’ compensation law. He is a frequent lecturer at workers compensation legal education conferences and has authored articles and manuscripts on a wide range of subjects in workers’ compensation law. 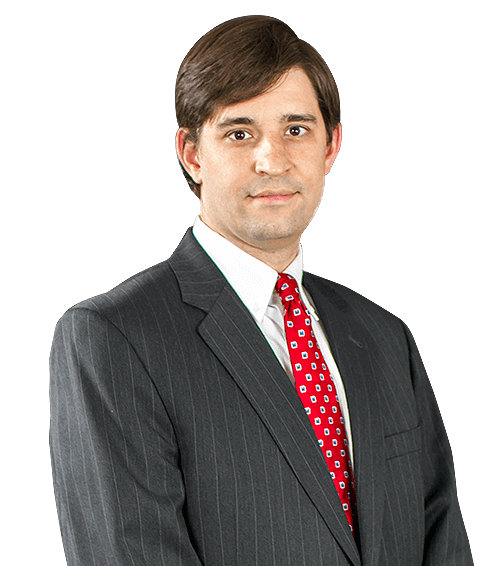 He has substantial workers’ compensation litigation experience, trying workers’ compensation cases at all levels, from the initial hearing all the way through the North Carolina Supreme Court. Mr. Bertics is also a fierce advocate for the rights of the disabled with the Social Security Administration and in Federal Court. He helps disabled individuals through the frustrating process of seeking disability benefits from Social Security. He also frequently takes over cases that have been lost by other attorneys and helps disabled individuals appeal their wrongful denials to the Appeals Council and to Federal District Court. Michael is a native of Wake County. He lives in Raleigh, NC with his wife, Carrie, and four children. They are active in the National Multiple Sclerosis Society, and do their part to give back to the community in any way they can. Mr. Bertics is also the Chair of North Carolina Bar Association Lawyer Referral Service Committee, tasked with helping members of the general public find attorneys who can help with all types of legal matters. To speak with Michael today about your case, click here. Your initial consultation is free! Fill out the form below or give us a call today at (919) 856-9010. I would like to receive the latest news from Lennon, Camak & Bertics, PLLC. This form is secure and all information shared will be transmitted securely. Lennon & Camak, PLLC, were diligent in handling my workers’ compensation case. They had my best interests at heart and took the time to explain the pros and cons of settling my case. Someone was always available to talk to me and I felt confident in the decisions that were made. After 6 years of fighting, Mr. Camak called me to say that I had finally won my case. All I could do was fall to my knees. I thanked him for believing in my case and never giving up on me. If you want a lawyer who is going to fight tooth and nail for you, Neal Camak is your man. Lennon & Camak, PLLC, handled both my workers’ compensation and Social Security disability claims. In both cases they delivered a quality legal product with professional service. There was never any doubt they had my best interests in mind at all times. My claim was handled professionally from start to finish. Ms. Gates and Mr. Camak were knowledgeable, friendly and helpful. I would recommend them to anyone. I knew from the start Mr. Lennon would not have taken my case if he did not believe he could win. I was that confident in him. Thank you for helping me get through the process!